Don’t get caught out by replacing the Power Steering Rack when all that may be needed is to replace the steel return hose that bolts into the steering rack. If your vehicle has a power steering leak that appears to be coming from the right hand side of the steering rack, it may be a cheaper fix than you think. One of the more common issues with the Power Steering Rack in this range of VZ Commodore is an issue with the steel return hose on the Power Steering Rack. We have seen vehicles with less than 70,000km suffer this problem. 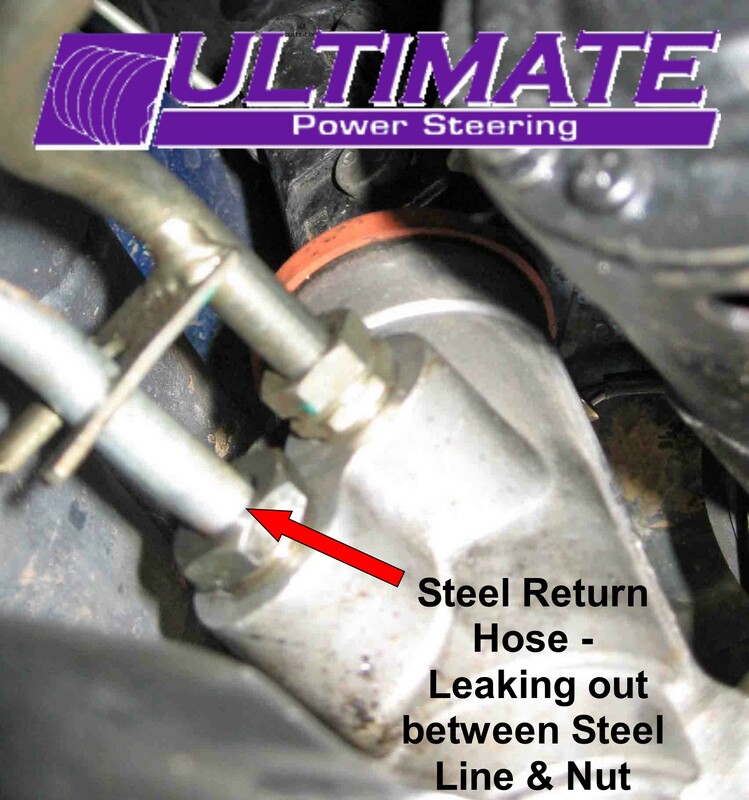 The Steel return hose that bolts into the Power Steering Rack can develop a small crack on the nut side of the steel hose. 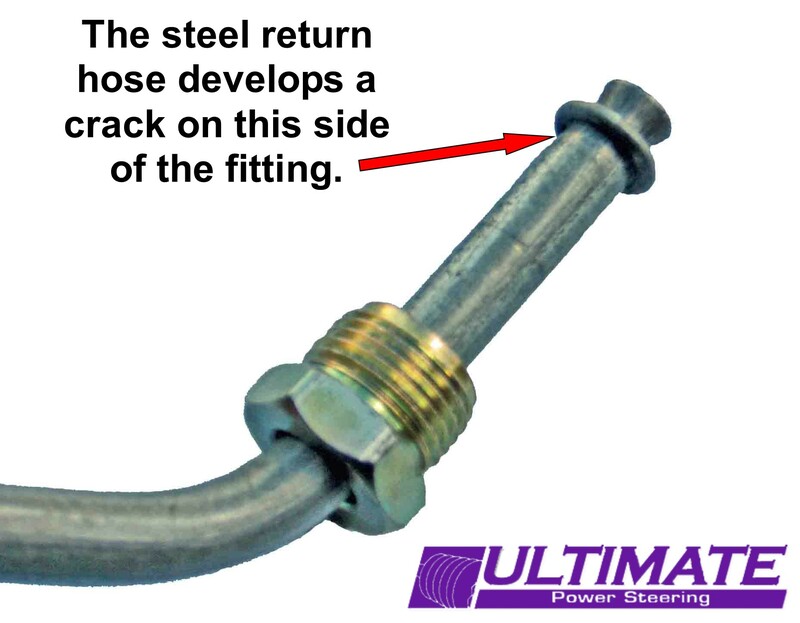 To check this, the steel return hose on the steering rack must be removed, checked and or replaced. Then reinstall the steel hose and check the system for any fluid leaks. If the symptoms persists Ultimate Power Steering recommend’s that the power steering system is inspected by your mechanic or arrange for us to inspect it, to see if there is any other problems could be the cause of the issue. 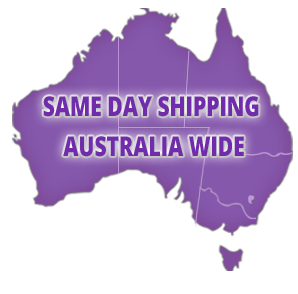 We stock New Steel Return Hoses to fit Holden Commodore VZ Series 6 & 8 Cylinders at $90.50 inc GST.